Our blended programs are designed around frequent touch points and interventions with your sales team over a long period of time. 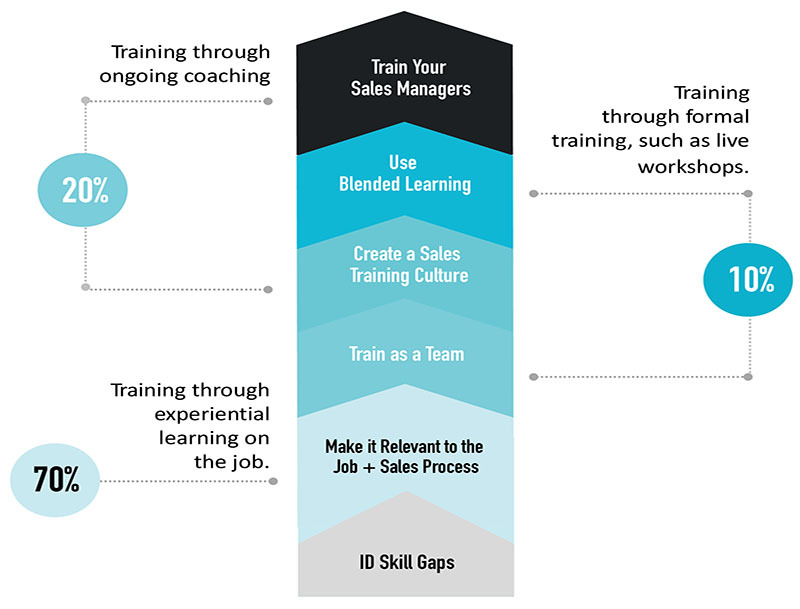 A key success factor is that both your management and sales people take part in the sales development program. Our programs are implemented and embedded on the job, during the weekly sales meeting and via our e-learning platform by SalesStar.